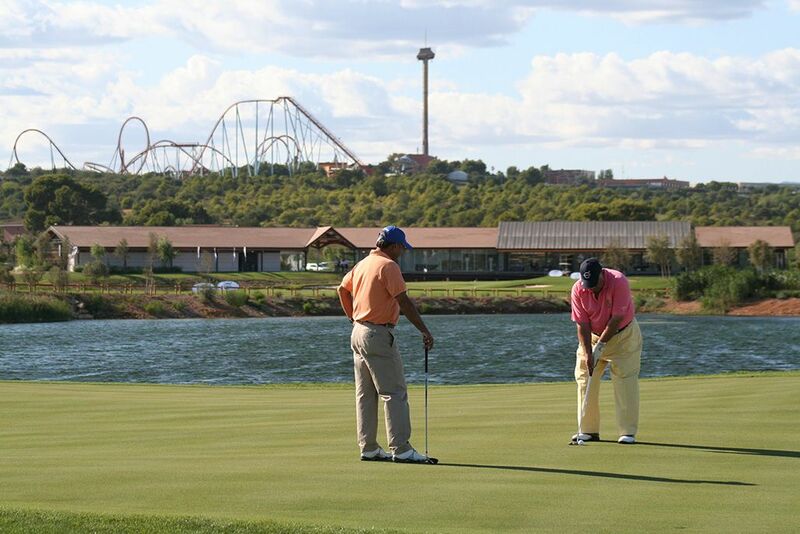 The new 45 hole Lumine/PortAventura golf complex opened its doors to the public in June 2008. 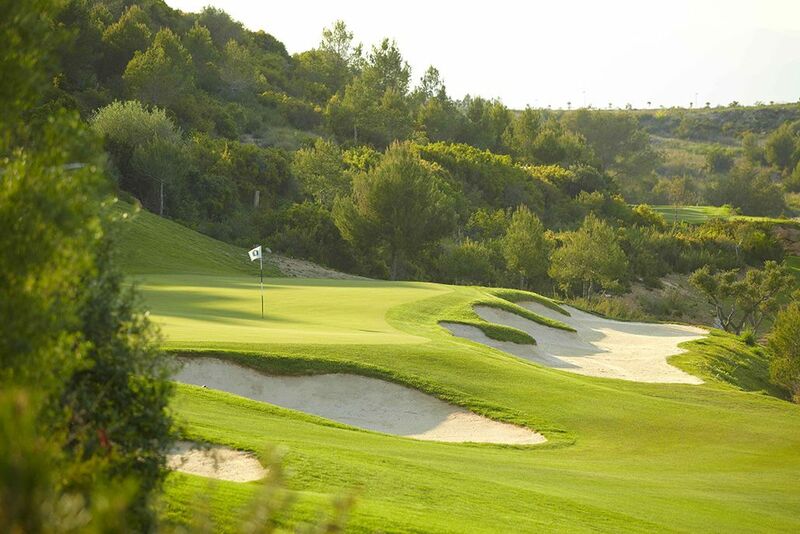 Greg Norman, the renowned Australian golfer has been involved in the design and development of the North and Middle golf courses at the Lumine Golf Club along with Alfonso Vidaor and Magí Sardà who have designed the South course.Greg Norman contributes of course his broad experience to the project after a long professional career that has made him a symbol of golf worldwide. 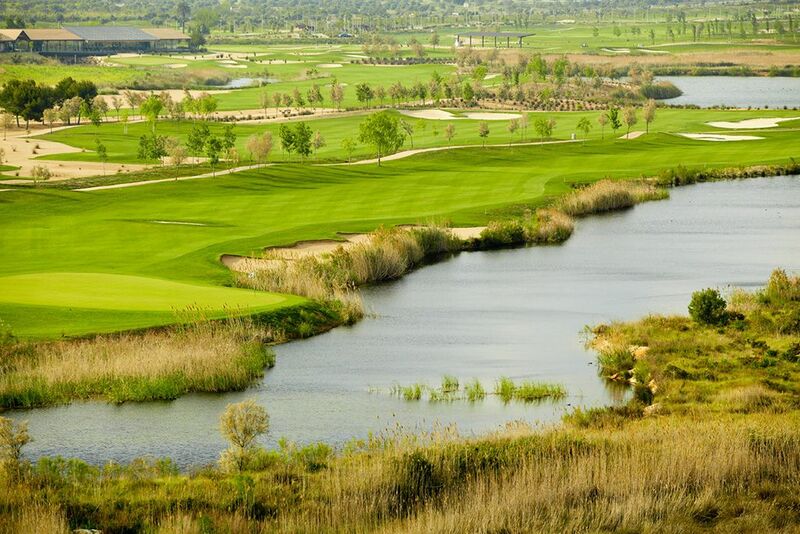 Designed by Greg Norman (18 holes,Par 70), is a flat course with wetlands, situated in a protected nature area, where a number of lakes are in harmony with the strategy of the game. 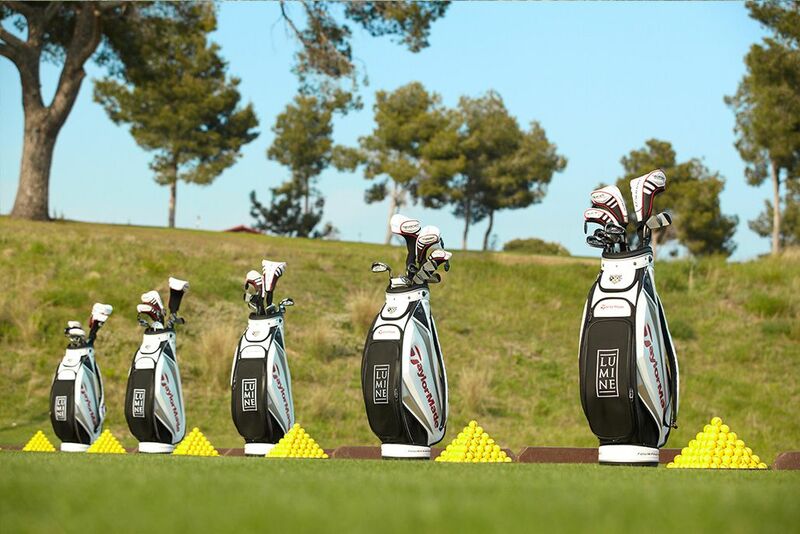 It is the most technical course of the three, and the biggest challenge for players. 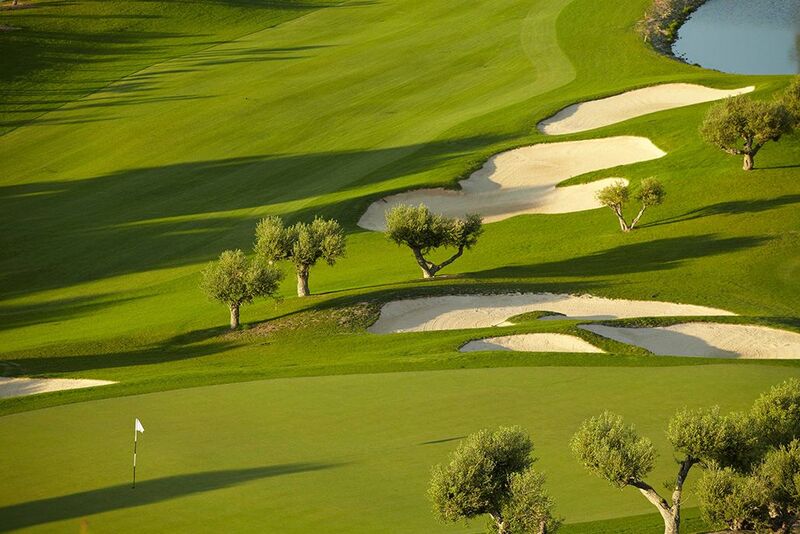 The course has a Mediterranean style club house with all of the services the game requires. 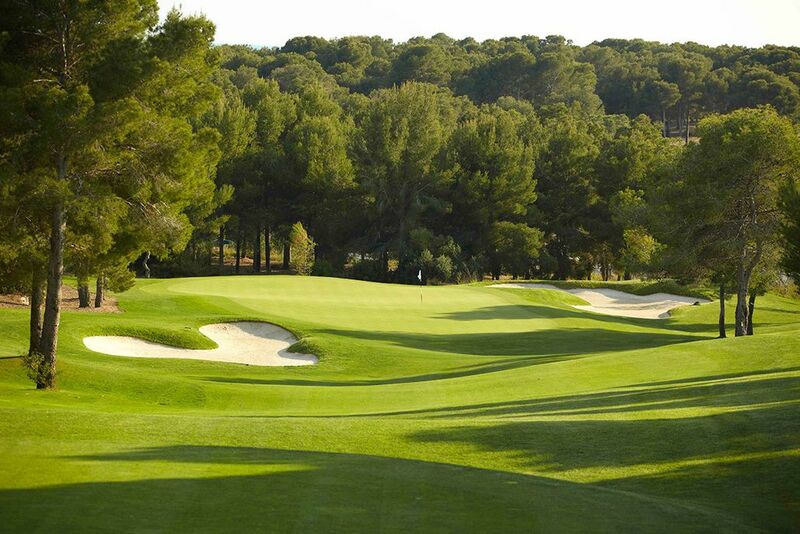 Also designed by Greg Norman (9 holes, Par 34), is an extensive, easy course, perfect for intermediate level players. 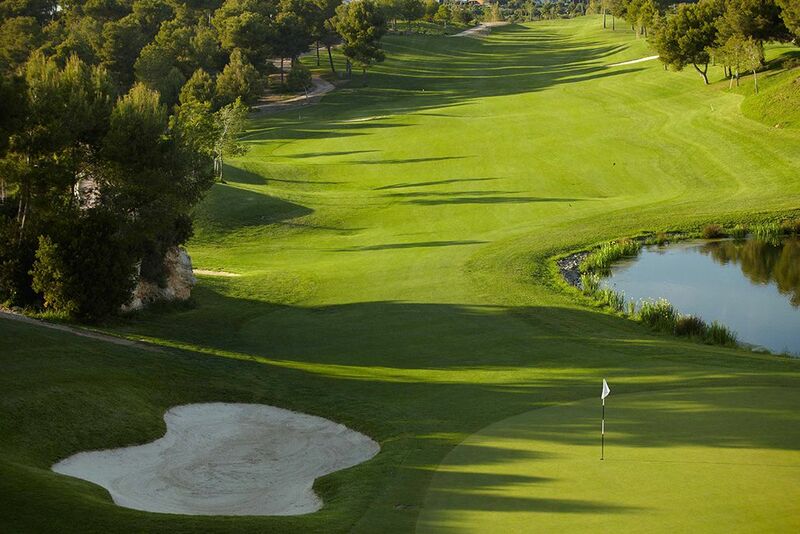 Being the middle course, these 9 holes can be combined with 9 holes of either of the other two courses in periods of course maintenance. 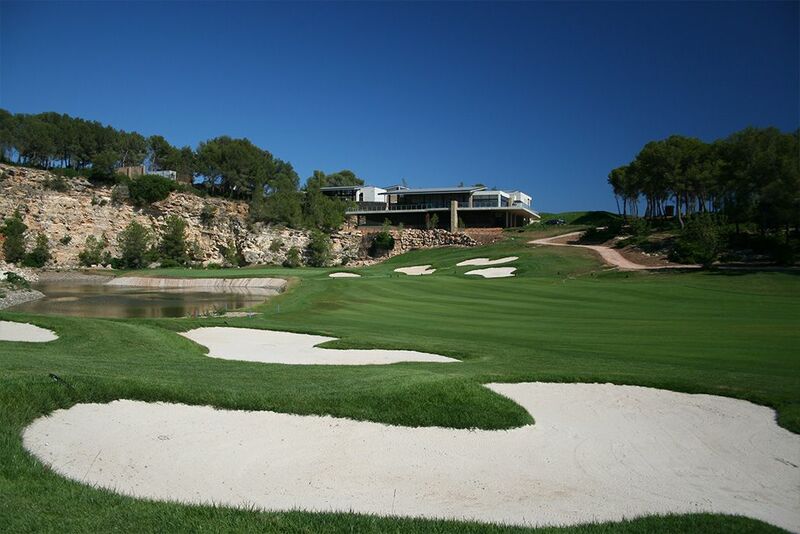 Designed by Alfonso Vidaor and Magí Sardà, (18 holes,Par 72), follows the natural contours of the gently sloping ground. 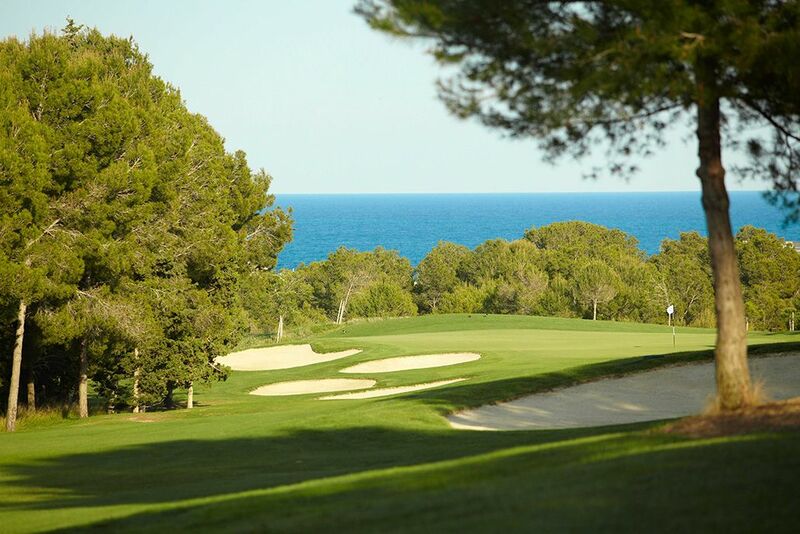 It is made up of pinewoods and has wonderful sea views. 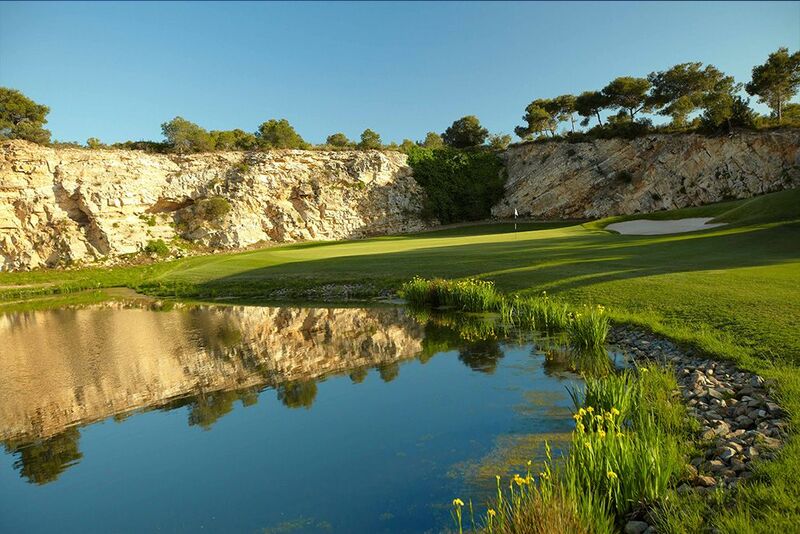 Holes 13, 17 and 18 have been built into natural quarries that make a spectacular scenario. Easy access from the AP-7 motorway, plus many other transportation links: TGV Madrid- Tarragona (2’5 h), Reus International airport (5 minutes), Barcelona International Airport (45 minutes). 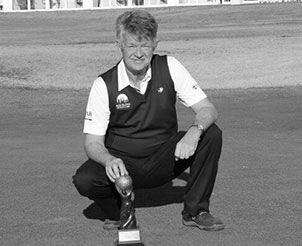 We have a range of special offers available, from 7 nights/unlimited green fees to 2 nights/1 green fee.